90 years in the land of Yokohama, knowledge and experience is a rich real estate agent. 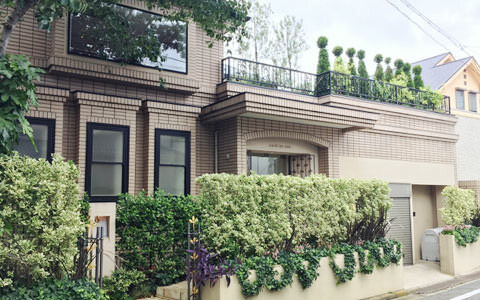 Tokunaga Real Estate, while being loved by local residents in Yokohama Yamashita-cho, we have been engaged for more than 90 years the real estate industry. Experienced staff who knows the local Yokohama, will support the searching for your ideal rooms at thorough system. 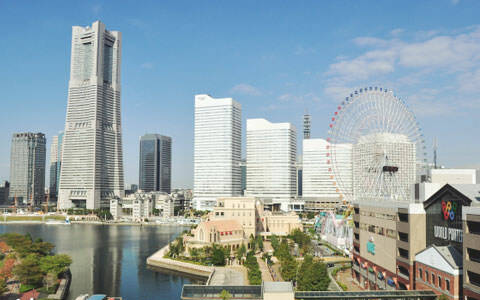 We are but we deal with rich listing of Yokohama whole area, and among them, Minato Mirai, Kannai, Bashamichi, Yamashita-cho, Motomachi, Yamate, Yokohama Station, etc., very popular area properties, called the Bay Area in Yokohama it is good at the introduction. Ultra-luxury rental properties with more than 1 million yen rent, family type, for single persons, terms and conditions to the consultation can be cheap properties, we introduce a wide range of properties to meet the needs of our customers. The company in the facility, judicial scrivener, administrative scrivener, and lawyers reside, until the various procedures and problems in the real estate, even for borrowers like also for the lender-like, in the system of no other companies thorough, total support you. Exotic in Yokohama, our company engaged in the real estate business since ancient times, people of nationality within that have been working in Chinatown, people who have been served in the US military, to customers of foreign nationals, such as the members of the International School instructor There is a track record that also has to introduce a lot of room. Dedicated staff who are familiar with the language is, we will introduce a variety of ways of properties to suit the various cultures. 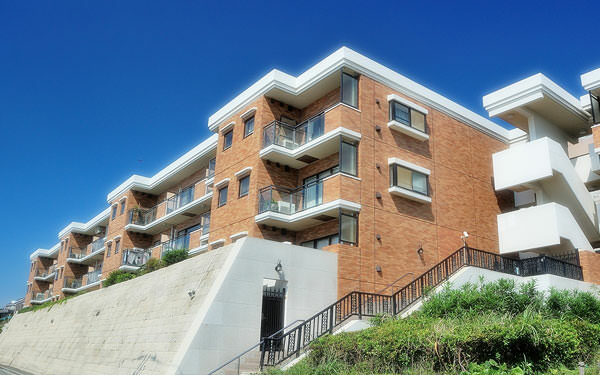 Our company has a history of engaged in long the leasing business that uses its own building (= Ltd. Tokunaga building). Trouble is we have kept in mind the rapid courteous response, if any. 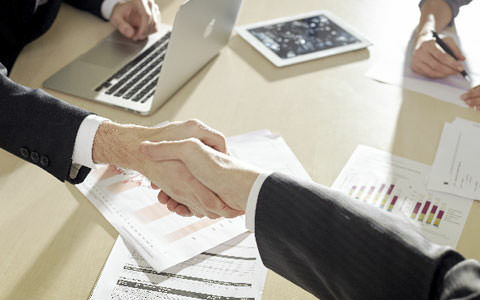 Then long By connecting the trust relationship rooted in local, not only their property is now, we have been entrusted with the management business from a number of owners.